Did you know you can work on handwriting with cookie cutters? Working in the schools as an occupational therapist, I loved to work on handwriting. 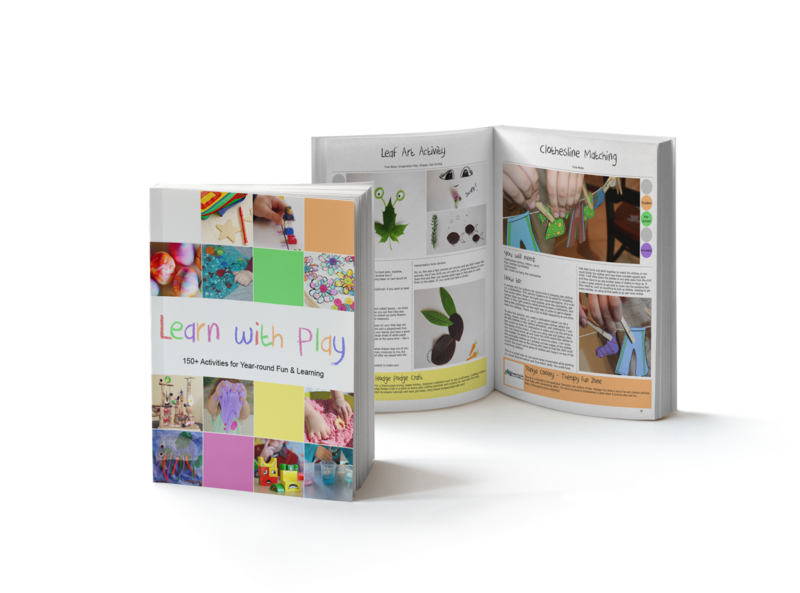 I loved coming up with creative techniques for individuals who had specific needs. Many times, a trick that worked for one child didn't help at all with another. 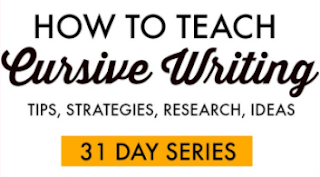 Kids are so different and so a teacher, therapist, or parent needs to have a lot of tricks up their sleeves when it comes to teaching kids to write. 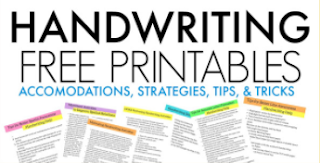 Handwriting involves many skills. 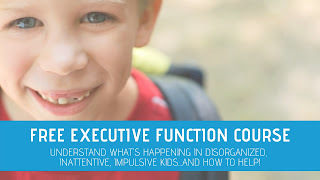 From the visual motor skills, to the motor coordination needed to manage and move a pencil, forming letters, writing on the lines, and spacing out letters and words can be a disaster if any of these areas are difficult for a child. 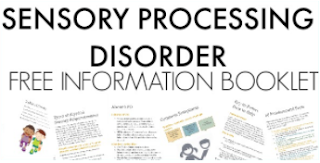 Throw in physical difficulties like weakness or sensory issues, and you've got a real problem with writing. And we all know that when a child feels something is hard, they don't want to try. It can make a mama want to pull her hair out just to work on something like handwriting. This fun little handwriting activity that we are sharing today can provide something different to work on the skills needed for handwriting. Work on pencil control, bilateral hand coordination, visual motor skills, and more with something as simple as cookie cutters! Help Handwriting and Pencil Control with Cookie Cutters! Grab a few cookie cutters from your kitchen cupboards and get ready to start practicing handwriting. 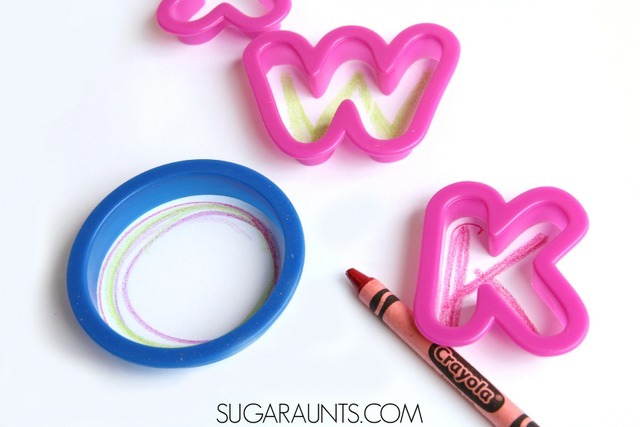 We used these alphabet cookie cutters but you can use any cutters that you have on hand. Because we already had these, they worked for us! (And as a side-not, this post is part of our 31 Days of Homeschooling Tips series this month. We are sharing 31 days of learning at home with free (or almost free) materials. You can see them all here. So how can you use cookie cutters in handwriting? Grab a cookie cutter and a pencil or crayon. It is fun to use different types of writing utensils for this activity too. Use a pack of colored pencils or a rainbow of markers to make colorful letters and shapes. Have your child choose a cookie cutter. Any shape works, so one that they like will keep their interest. Encourage your child to hold the cookie cutter flat on the paper with their non-dominant hand. Holding the cookie cutter flat and firm is an important part of this activity and is an essential part of neatness in handwriting. When writing with a pencil and paper, one must hold the paper flat and steady on the table or desk. This coordinated use of tow hands together is bilateral hand coordination and can be difficult for some kids. Encourage your child to hold the cookie cutter steady on the paper as they trace the inside of the cookie cutter. They will have to move their hand around as they trace the shape, and that is a good way to coordinate those hands together, much like the paper must be managed when writing. You may have to move the paper around to comfortably write from line to line, or to fill in sections of a worksheet, or erase. These changes in movement wile holding the paper with the non-dominant hand can be difficult for some kids, so this activity should help to work on bilateral hand coordination in writing in a fun way. A tripod grasp on the pencil is effective in handwriting. As children grow older, they are required to write more and at a faster pace. Sometimes kids who are writing with an ineffective grasp struggle to keep up with note-taking tasks due to fatigue and weakness. This cookie cutter handwriting task will help to encourage a tripod grasp as they attempt to trace inside the cookie cutter. Encourage your child to trace as close to the inside of the cookie cutter as possible. They will need to manipulate the pencil with the small intrinsic muscles of the hand to get the pencil marks close to the cookie cutter edge. 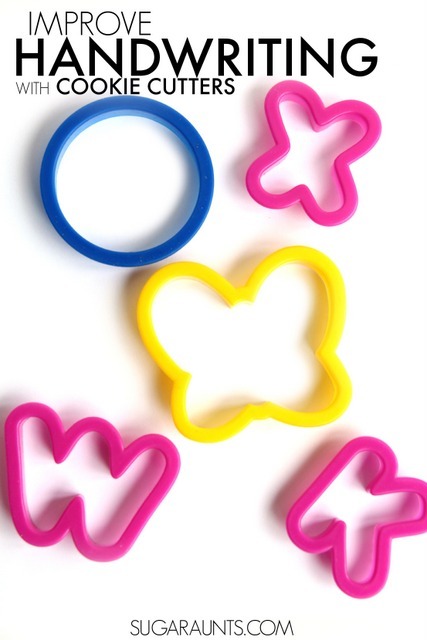 Younger kids can work on tracing their finger in the letter and number cookie cutters to work on formation. Encourage them to trace the letter several times and always using the correct sequence to make the letters (start at the top and jump the finger back up to the top to start new parts of the letters) and use verbal cues as they "write" the letter. Do this several times to achieve a motor plan. Then give your child a crayon or thick marker and have them draw the letter as if it were a stencil. You can even throw the cookie cutters into a bin of corn like we did with our corn and cookie cutters sensory bin. Don't have the alphabet cookie cutters? Use any shape cutter for tracing and line awareness, pencil control, and hand-eye coordination.